Eyelid surgery, or blepharoplasty, is a surgical procedure to reduce eyelid sagging, and generally improve the appearance of the eyelids. Surgery can be performed to the upper or lower lid, or both! 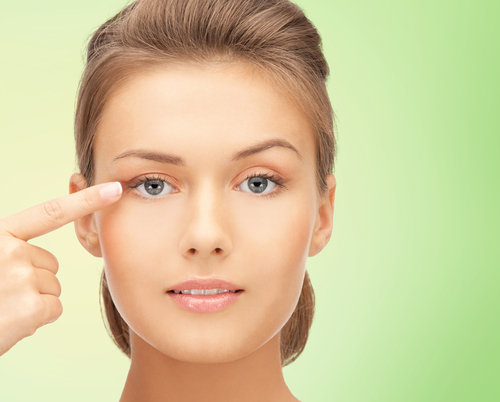 Eyelid lifts are very popular, and can eliminate the excess skin that causes impaired vision. It is important to remember that an eyelid surgery does not stop aging, but the affects generally last a long time. Before the procedure, you will be given general anesthesia. You will not be awake for the procedure. Your doctor will then make the necessary adjustments by removing excess skin. You may be given dissolvable stitches, which do not need to be removed and will go away on their own. Following the procedure, there may be significant swelling and bruising, as well as pain. Your doctor will prescribe medicine to help with pain during the first several days, and will recommend cold compresses to help with the swelling. Full recovery time varies between patients, some not seeing the final results for months. If you are considering an eyelid lift, give us a call to schedule a consultation!